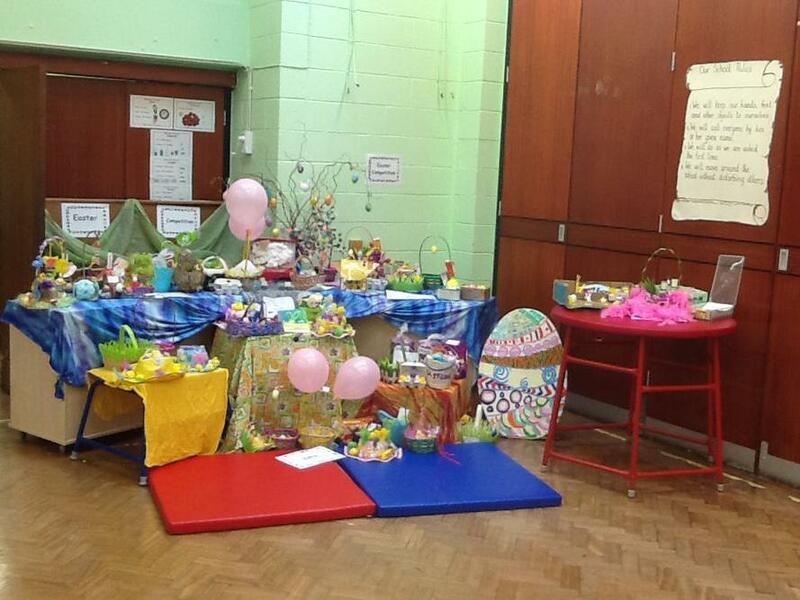 Some lovely enteries for our Easter competition. Lots of hard work and effort has been put into them. Well done!